What if I need a lot of a certain button? Contact us with the specfics of your project. 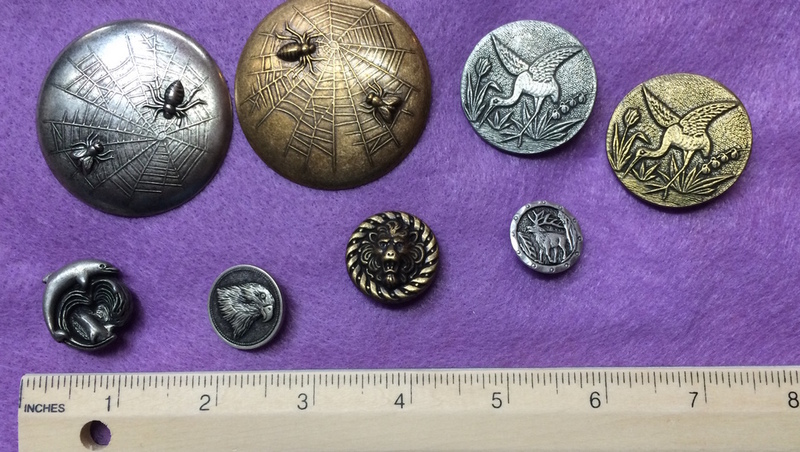 We get our buttons from various sources and some are better than others are having the same styles over time. Buttons are used for more than just keeping your shirt closed.